For Producing Alternative Rock Drum Beats. 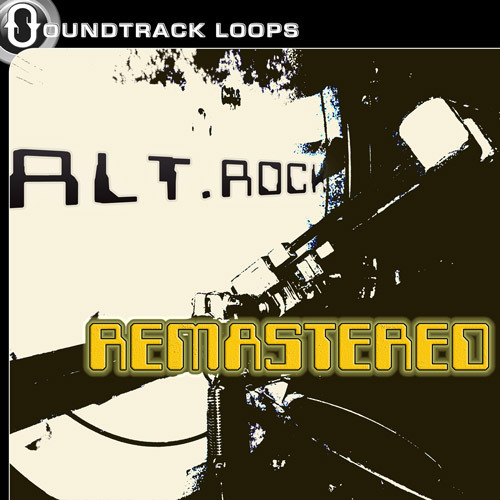 Alt.Rock ReMastered from Soundtrack Loops will take you on a journey through the light, the dark, the mellow, and the heavy. This contemporary set of audio tools provides all aspects of Modern Rock Drums. Written and Performed by Burton L. Markham. You have 32 live drum instruments, Including Kicks, Snares, Tamborine, Shakers, Hi Hats, Crashes, Rim shots and Toms. You receive 2 kits already formatted for either Beatmaker 1, Beatmaker 2 or NanoStudio TRG-16 kits. Simply add them to your iOS apps and they will already be layered into your pads. Beatmaker contains Beatmaker 1 and 2 Formats.